We take reasonable steps to protect your personal information using physical, electronic or procedural security measures appropriate to the sensitivity of the information in our custody or control, which may include safeguards to protect against loss or theft, as well as unauthorized access, disclosure, copying, use or modification. Authorized employees, and agents of Juba Express who require access to your personal information in order to fulfill their job requirements will have access to your personal information. 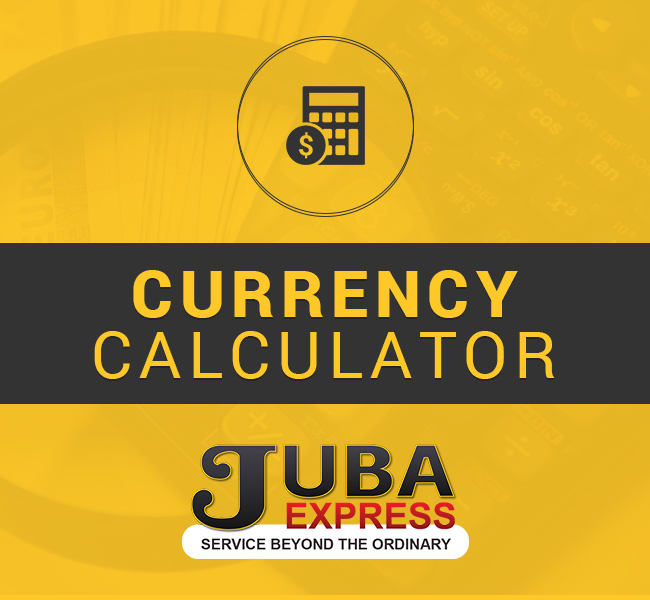 Juba Express collects uses and discloses your personal information with your consent, except as permitted or required by law. We may be required or permitted under statute or regulation of states or country to collect personal information to provide money transmission services.